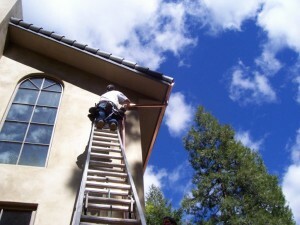 A1 Quality Gutter and Medford Gutter provide Southern Oregon’s residences and businesses expert gutter services ranging from continuous gutters and downspouts, installation and repair, gutter-clean outs and more. When it comes to gutters we do it all from dog house gutters to new home installations. No job is too big or small and we pride ourselves on our reputation to be on-time and on-budget.